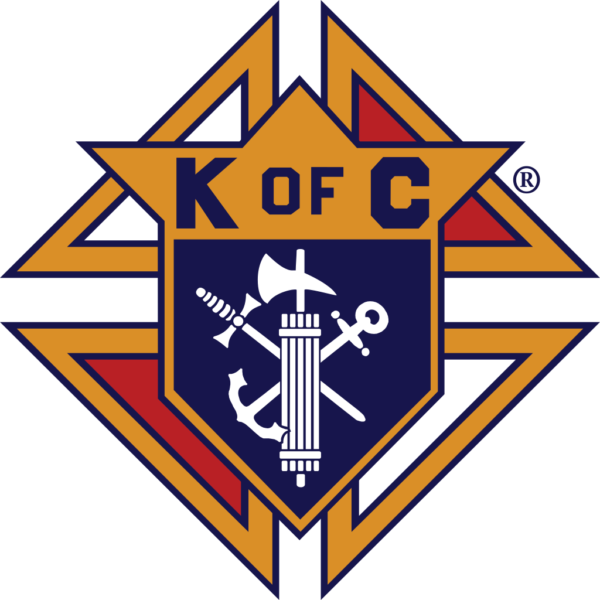 The Knights of Columbus is a Catholic fraternal service organization that offers unlimited opportunities for its members and families. Founded on the principles of charity, unity, fraternity and patriotism, the main objective of the Knights is to aid the Church, develop fellowship, and perform charitable, educational and patriotic works. The parish is supported by Risen Christ Council No. 8329, chartered on March 29, 1983. Meetings are held the second Tuesday of the month (September – May), 6:30pm at the parish. You must be a practicing Catholic, male, at least 18 years of age.